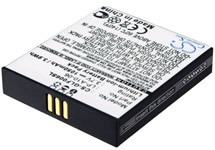 Battery is 8.10mm which is slightly thicker than the OEM battery so the cover may be difficult to get on. 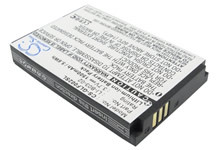 If your original battery is 5-6mm thick this battery will not allow you to close the door. There is also a version with 3 wires and a connector which I don't carry.